Such a great Easter look! I love seeing your adorable little guys! You and your young men are too cute. Pastel pinks look so good one you! I love, love, love that dress. I still don't have a dress for Easter, I need to search in my closet and find something quick! Or buy something...so far I've been unsuccessful. Your boys are just too cute. And that jacket...holy cuteness! Found you through A Lovely Little Wardrobe link up. 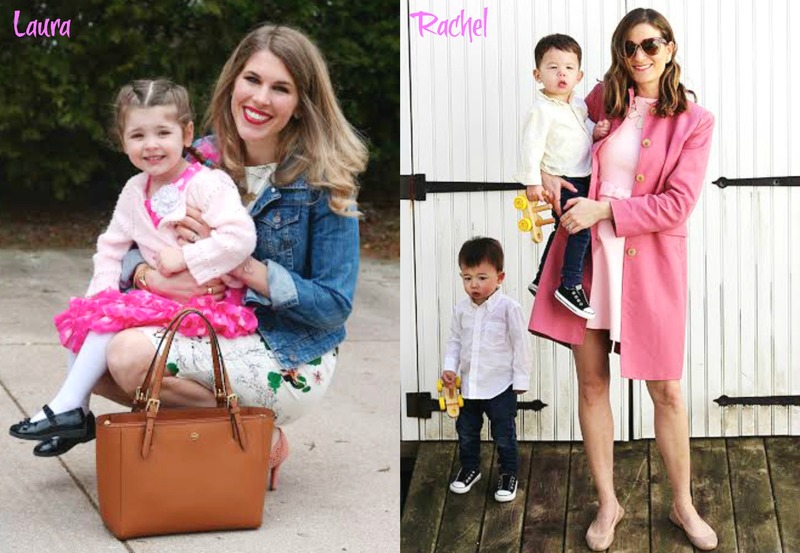 These are such cute photos & I am loving your pink outfit! So girly! Too cute!! Love the subtle easter colors on the twins. Love your outfit! So pretty! That coat is just gorgeous. So cute! Loving these shots with your boys! 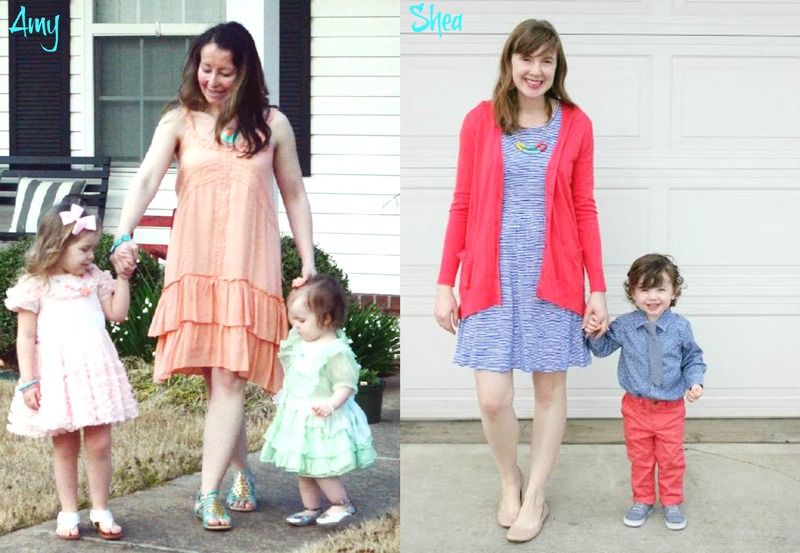 Your dress is so perfect for Easter! So pretty lady! OMG! That dress is the prettiest. Not only am I in love with the color, but the bow gives it added feminine flair. Such a lovely photos! Great post! 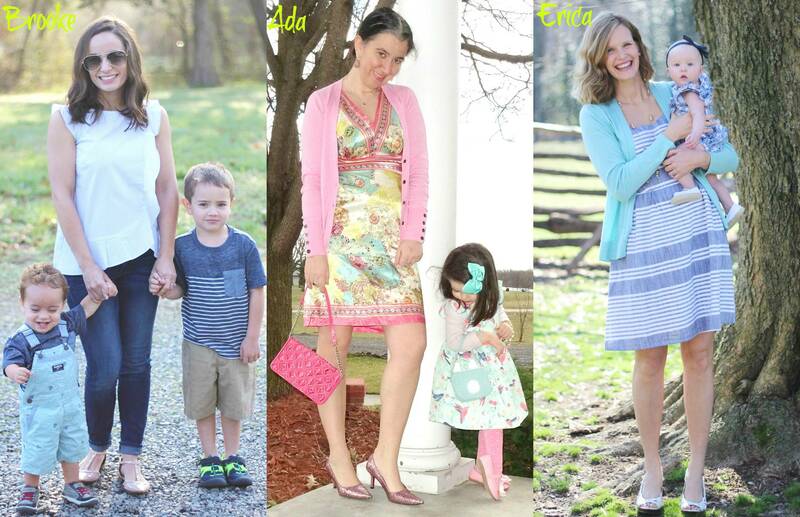 Gorgeous Easter photos! Thanks for sharing! Happy Tuesday! Amazing Easter look! LOVE your dress! You and your boys look so adorable! Easter in itself is such a meaningful day. I always loved getting dressed up as a kid too. This is such a fun post. 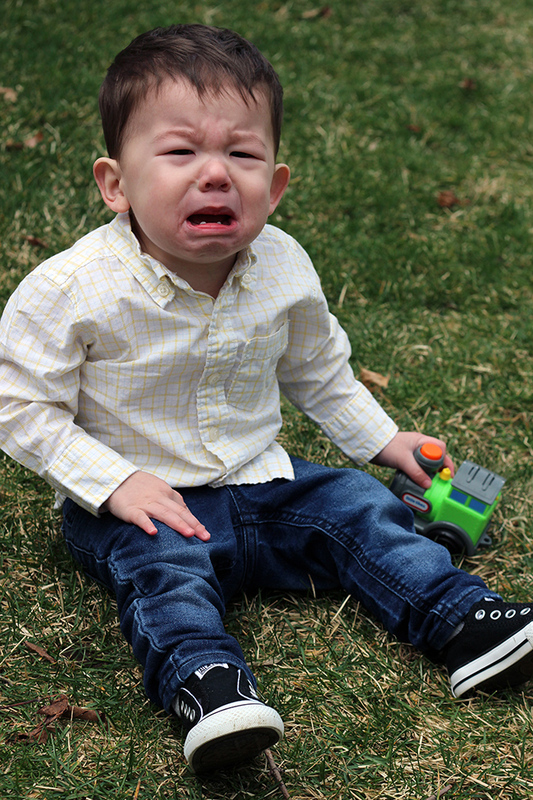 Love seeing all your Easter outfits and your cute kiddos. Your pink is perfect! And congrats on your F21 Insta feature. your kiddos are so cute! love your darling pink dress! 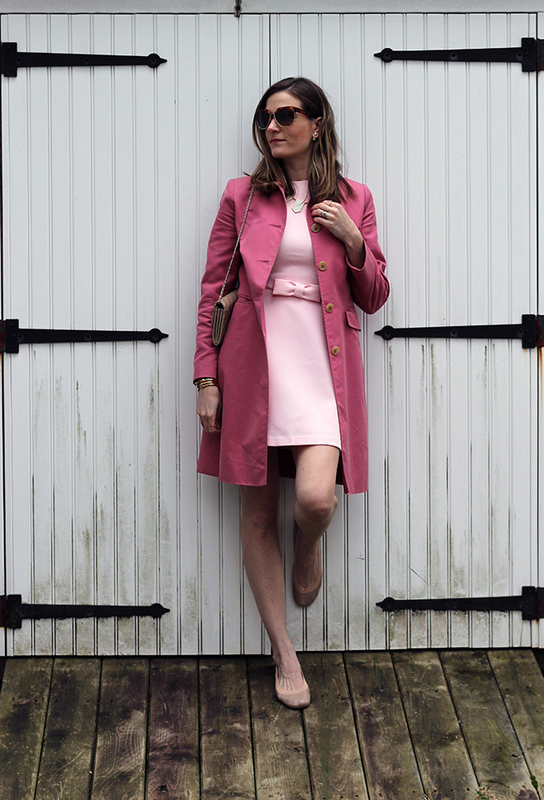 Love the different shades of pink with your dress and coat! Your boys are adorable! How great do you guys look?! And digging that coat, lady! Soooooo adorable! Obsessed with this look and the pink on pink! Your boys look way too cute! 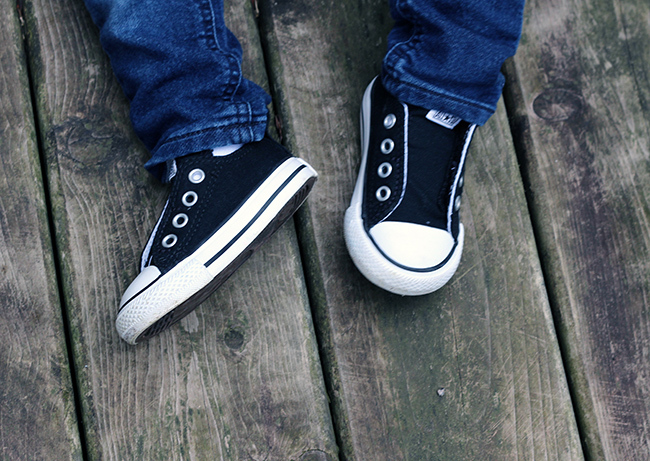 Love their little shoes! Your boys are too cute! 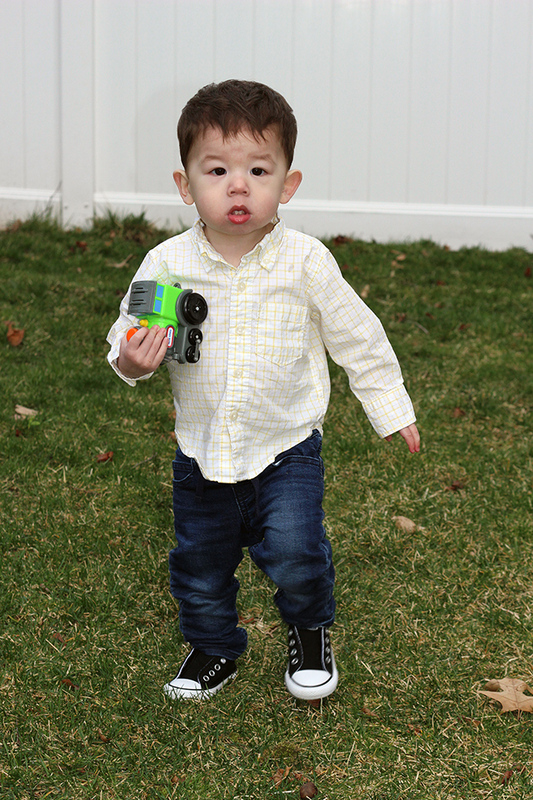 Thats so funny about your little guy and the grass debacle lol :) Loving this dress!!! I'm obsessed with this pink look! The dress is so adorable and the coat is perfection! You have such great style. I am sorry I am finally getting around to reading this. This is the ultimate pretty-in-pink dress which is perfect for Easter in all its pastel glory. Love the bow and fit+flare style. Love that you went with head to toe pink. The coat and necklace are so pretty and great idea choosing flats. 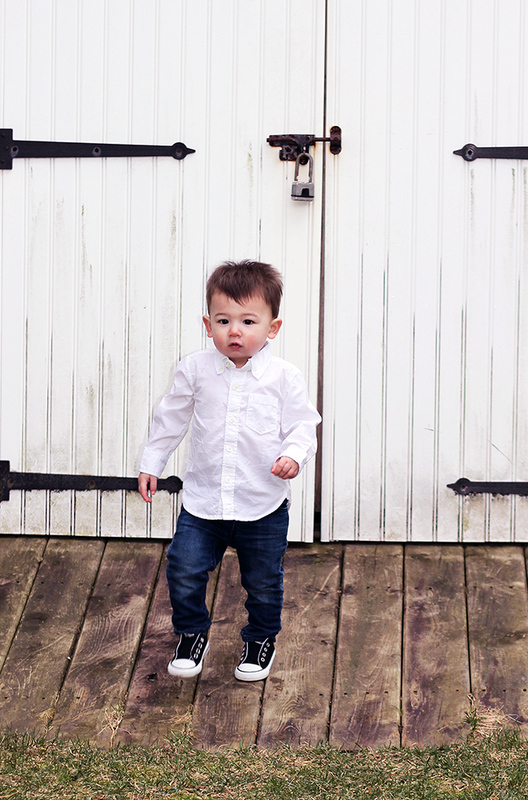 Your boys look adorable in their dressy shirts, jeans and Converse. Your boys are just the cutest babies ever!! Great post.. love seeing's fashionista mini me. These photos are soooo adorable! Thank you for sharing.